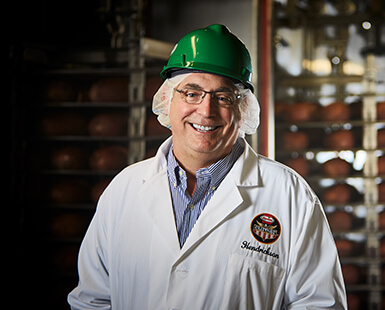 We're Inspired By People who do great work with an unwavering passion for food. Andrews has a simple answer. “Culinology is a blending of the science and the art of cooking,” he said. This is true, but somewhat modest. Reiman has a slightly different spin. As Reiman suggested, the word may be new, but the ideas that underpin the discipline have deep roots in history. Since we could create fire, humans have been trying to cook food to make it delicious and safe, and to preserve it over time. Of course, decent cooks or bakers know that there is science behind what they do, even if they can’t describe it in technical terms. Something simple like caramelizing an onion, turning it from crispy and pungent to sweet and soft, is based on chemistry — specifically, the breaking down of larger sugar molecules into simpler sugar molecules that are more readily sensed by your taste buds. The science behind a soufflé is vastly more complicated, involving both chemistry and physics, in terms of the velocity required to beat the egg whites so they can defy gravity. 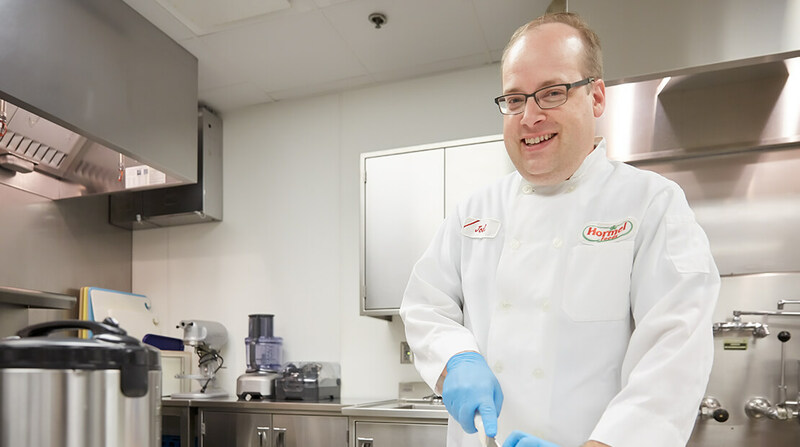 The job of the culinologists at Hormel Foods is to understand the science of a dish so deeply that they can cost-effectively scale its production, allowing families across the country and around the world to share the delicious result. Not just anyone can claim the title. 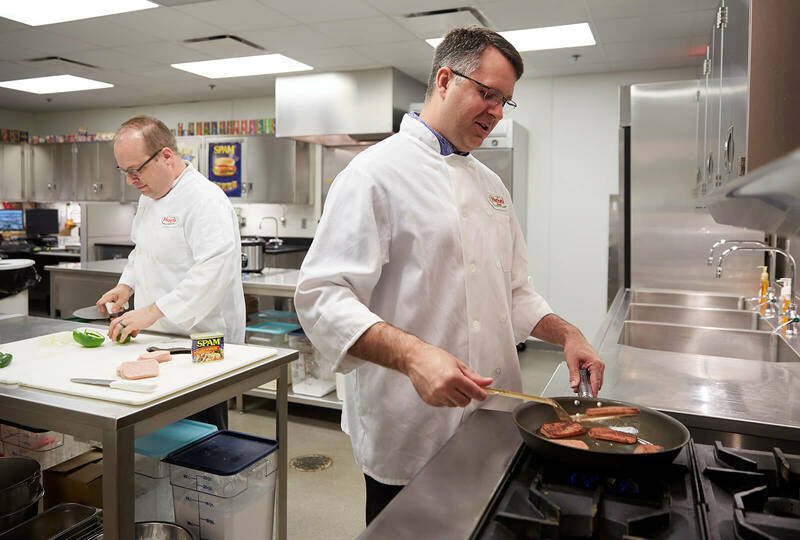 Culinologists must go through degree programs certified by the Research Chefs Association and demonstrate core competencies in dozens of areas from chemistry and microbiology to quality assurance and ingredient procurement. Of course, if you are producing food for millions of people, safety is always paramount. 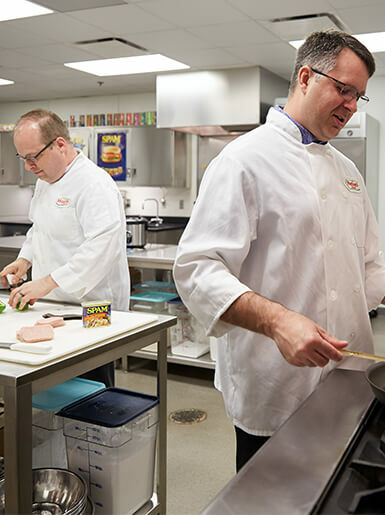 For the culinologists at Hormel Foods, it is a task made more challenging by trends in consumer preferences. Increasingly, people want to see ingredients they can immediately recognize. Additives that sound like chemicals are viewed with suspicion. 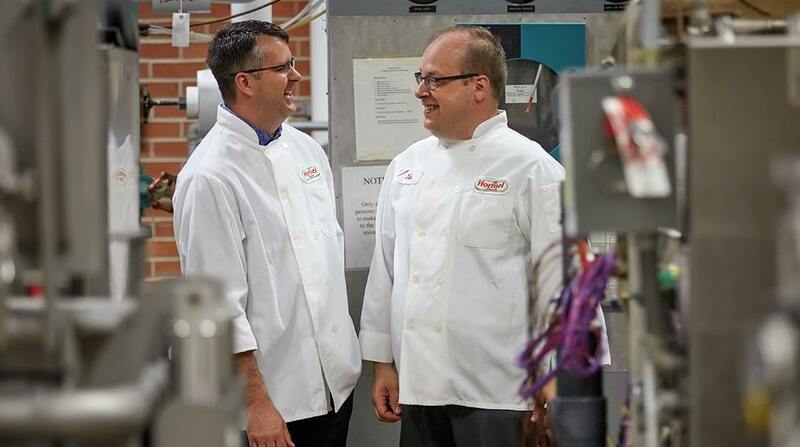 Both men are particularly proud that Hormel Foods has been a pioneer in new techniques to preserve nutrition and ensure food safety. They’ve explored using organic acids as natural preservatives as well as high-pressure pasteurization to eliminate potential pathogens, reduce spoilage and extend shelf life. Like many at the company, Reiman is aware of the challenges of providing good, safe food for the projected nine billion humans who will inhabit the planet by the middle of this century. The current amount of food that goes to waste is unsustainable. “To produce the food that humanity will need, we need to develop best practices and keep an open mind to new methods,” he said. The frontiers of culinology are only beginning to be explored. Our understanding of food’s complex relationship to health and disease, to take one example, increases every year. To this day, Reiman’s family presses apple juice each fall from a few apple trees on its property. That yearly ritual always reminds him of the fundamental nature of his job — to safely capture the taste and nutrition in the food that comes from nature. As for Andrews, he is reminded of the importance of his job every time he cooks a meal for his daughter. 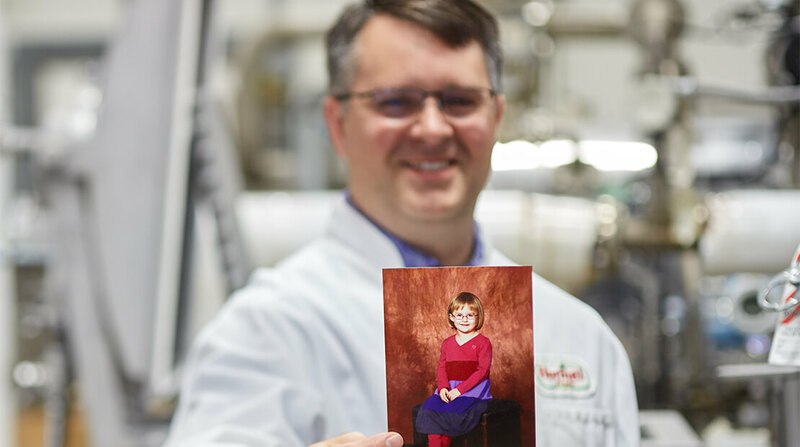 Eight years ago, when she was just 4 years old, his daughter was diagnosed with celiac disease, an autoimmune disorder that keeps her from eating any gluten in wheat, rye or barley. It’s a serious illness that can lead to damage in the small intestine and interfere with the body’s ability to absorb nutrients. Like most kids, she liked pizza and bagels, and suddenly Andrews and his wife were faced with the challenge of creating a healthy diet while avoiding America’s most popular grain, among others. “The first year we bought all packaged food because we wanted to make sure the food we gave her was gluten free,” he said. They quickly discovered that many of the offerings at the time were dry, chalky or otherwise unpalatable. Andrews began to put his culinologist skills to use, researching suppliers and conferring with dieticians. Over the last several years, Andrews noticed he wasn’t the only culinologist or food scientist working on the project. People with gluten sensitivity were becoming a larger and larger consumer market. Thanks to the work of food scientists across the industry, Andrews’ daughter has seen a whole range of options come onto the market. Gluten-free breads that once paled in comparison are now almost indistinguishable from the real thing. 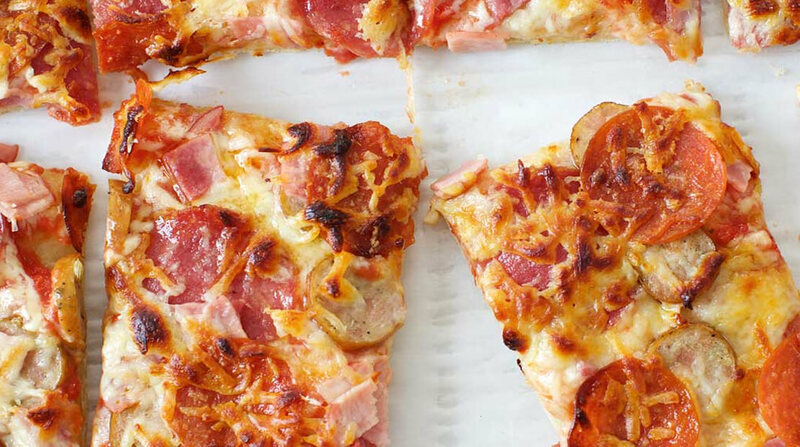 Kid essentials, like pizza, have returned to his daughter’s life, delivered by advances in the art and science of food.